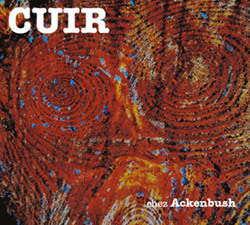 This French free improv group performs both quick-twisting post-bop compositions and modern extended technique work, comprised of John Cuny (piano), Jerome Fouquet (trumpet), Jean-Brice Godet (clarinet), Yoram Rosillio (bass) and Nicolas Souchal (trumpet). 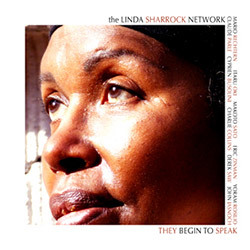 Improvising vocalist Linda Sharrock in a 2 CD release, one live with a sextet including trumpeter Itaru Oki and pianist Eric Zinman, one in the studio in a quartet with Derek Saw on trumpet and John Jasnoch on electric guitar, both performing the complex 3 part title track. 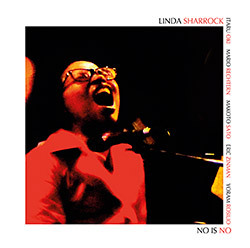 Two extended and frenetic works of improvisation with free vocals from Linda Sharock, in a sextet including Itaru Oki on trumpet, Mario Rechter on reeds & voilin, Eric Zinman on piano, Makoto Sato on drums and Yoram Rosilio on bass; demanding, complex and cathartic jazz!